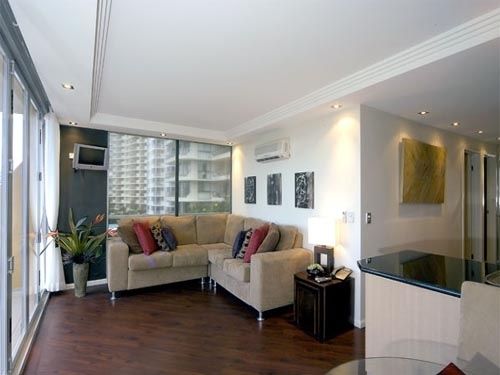 Welcome to Hi Ho Beach Apartments, Broadbeach, Gold Coast, Queensland Australia. 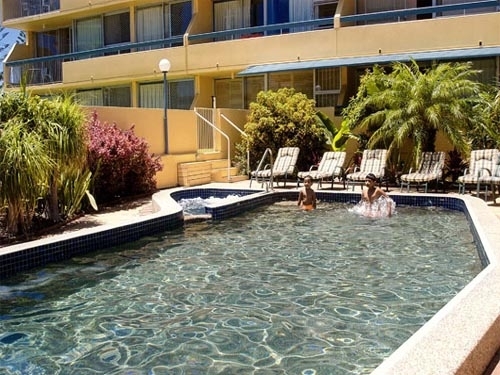 Hi Ho Beach Apartments are a real Gold Coast Icon situated opposite the beautiful Kurrawa Beach and in the Heart of Broadbeach offering the ideal holiday accommodation for you and your family. 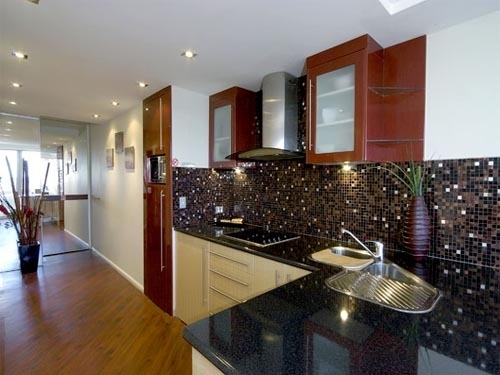 All our apartments are bright and airy with a northerly aspect. Enjoy beautiful ocean views from your lounge or balcony. The kids will love the heated pool and spa as well as the fabulous barbeque and entertainment area. If you are visiting the Gold Coast Convention Centre you will find that we are located just 200 metres away. Enjoy being in the centre of it all and then relax by the pool at the end of your day. If after dark is more your scene, then Broadbeach offers a vast array of fabulous restaurants, night markets, live entertainers and clubs where you can dance the night away. Why not try lady luck with Jupiters Casino all within a short walking distance. Shop until you drop at Pacific Fair and the Oasis Shopping Centre. 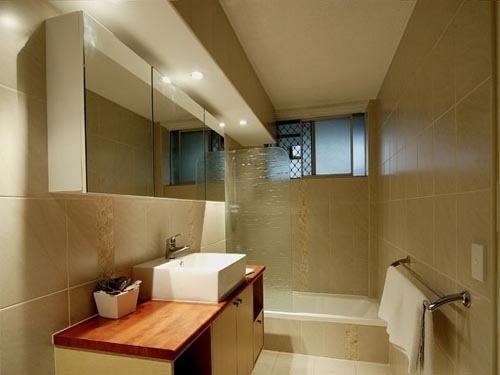 Hi Ho Beach Apartments are situated opposite the beautiful Kurrawa Beach and in the Heart of Broadbeach offering the ideal holiday accommodation for you and your family. Gold Coast Convention Centre and Jupiters Casino are located just 200 metres away. Right around the corner from numerous restaurants and shops.